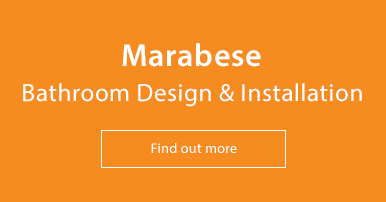 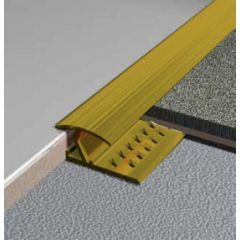 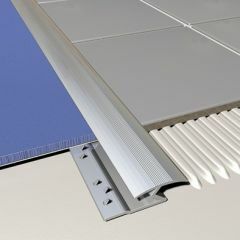 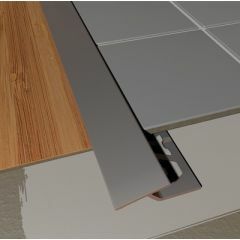 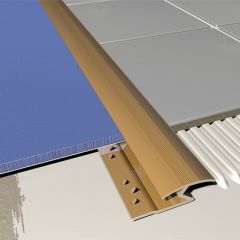 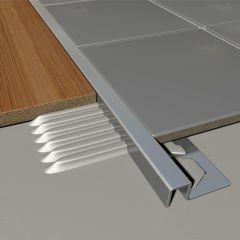 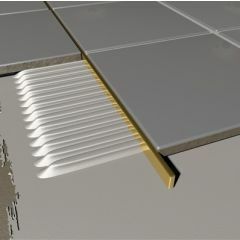 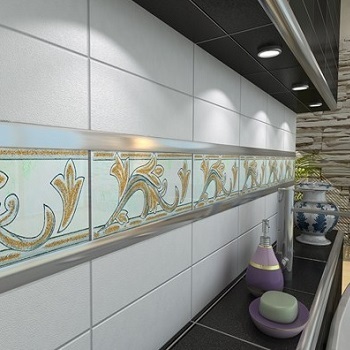 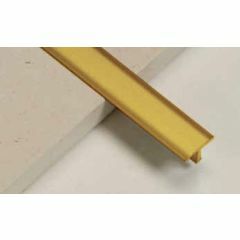 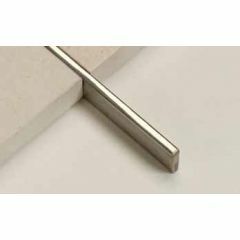 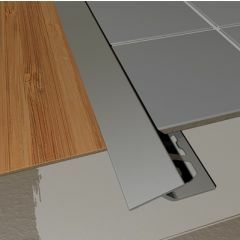 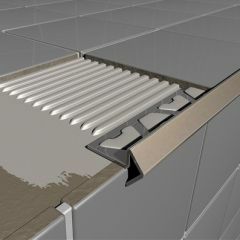 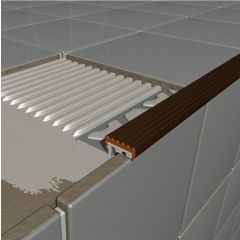 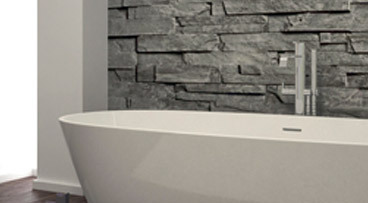 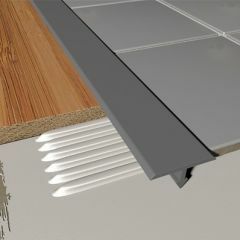 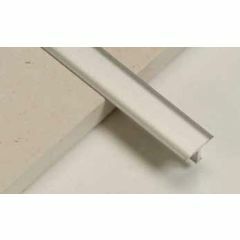 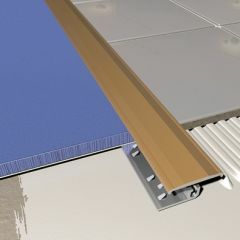 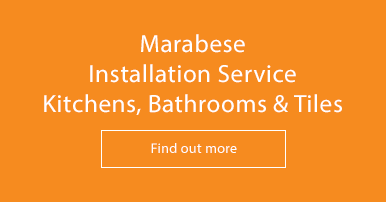 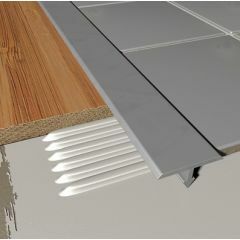 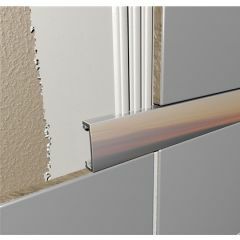 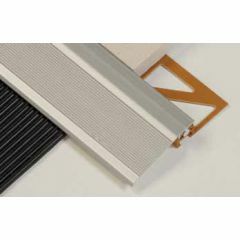 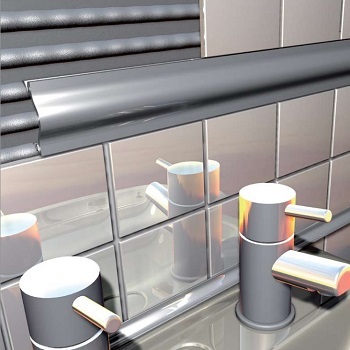 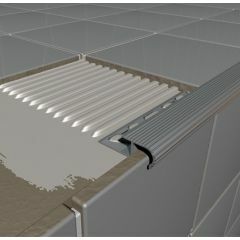 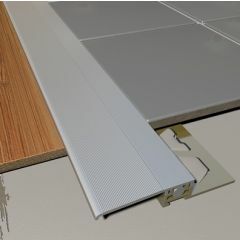 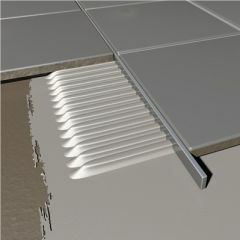 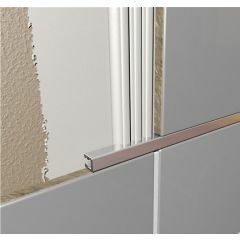 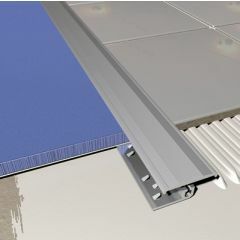 Tile trims are suitable to complement all ranges of porcelain and ceramic tiles, creating a border between the regular tiles, accentuating the design of the tile. 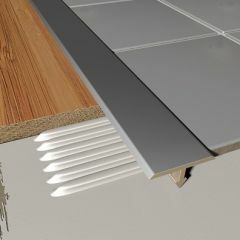 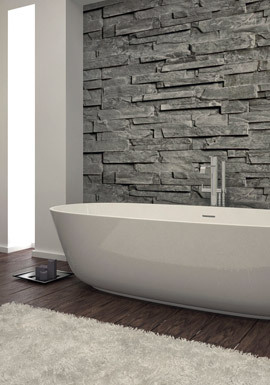 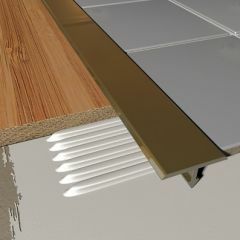 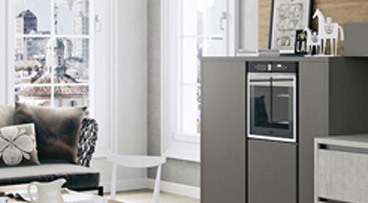 Tile trims are available in a wide range of colours and thicknesses to complement all contemporary floor and wall tiles. 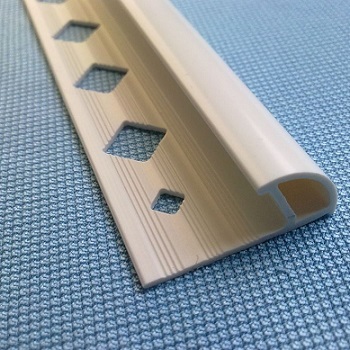 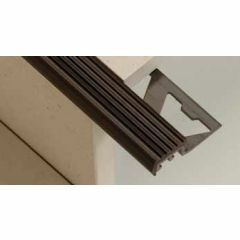 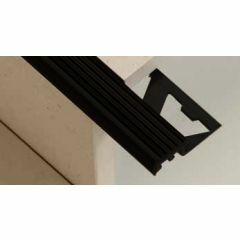 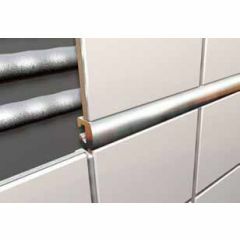 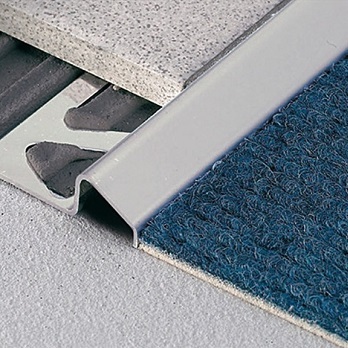 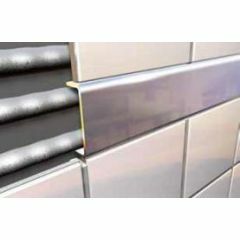 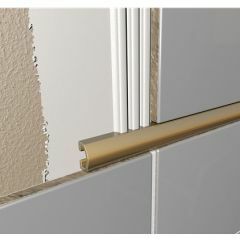 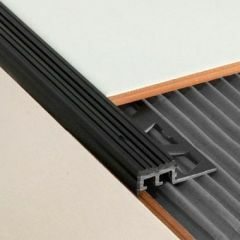 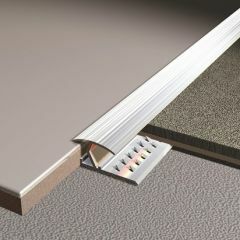 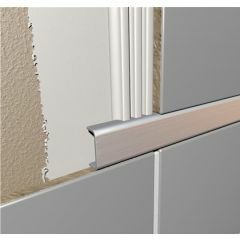 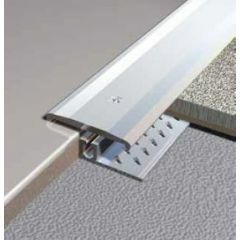 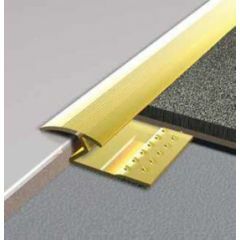 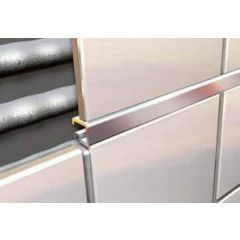 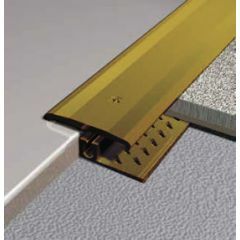 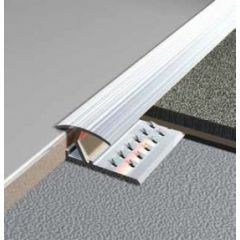 We stock a wide range of trims including Listello Trims which can be used as a border feature, Finishing Trims in both Metal & Plastic & Transition Trims to divide an area like carpet to tile trim, vinyl to tile.